Choosing KCU means choosing quality products and service. 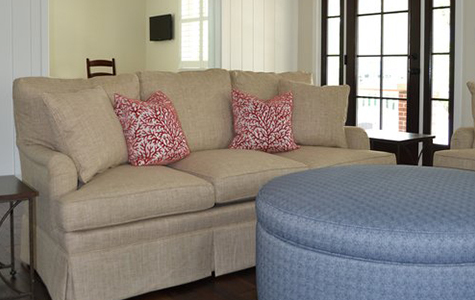 Our mission is to provide the best upholstery and custom-made furniture in the area. With an extensive fabric library and an attached workshop, we are able to help with any size project. Our attached workroom is outfitted to rebuild and restore precious antique furniture. 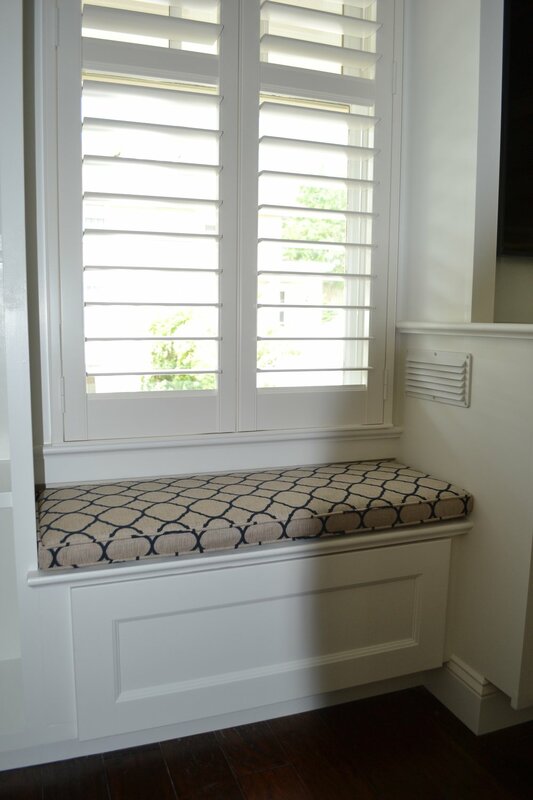 We can also design and fabricate custom cushions or furniture for tricky areas in your home when ready-to-buy just won't do. We pride ourselves on providing the best custom work in the area. We are confident that everything that leaves our doors is the highest caliber of quality, and if any complications should arise, we are committed to coming up with the best solution. 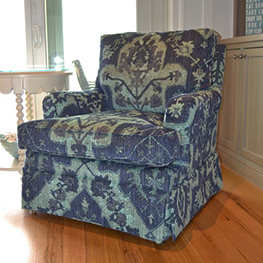 Trevor Kennedy is a 2nd generation Master Upholsterer who has honed his craft over a 20-year career. 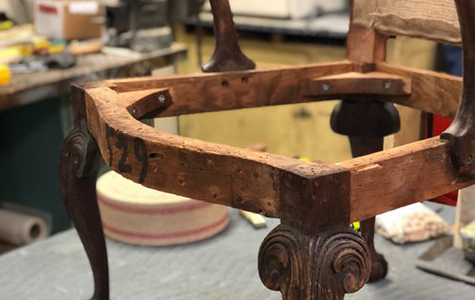 From our on-site workshop, he will bring new life to your family's treasured antiques and fabricate new cushions in any size or style for outdoor seating, window seats, or kitchen banquettes. 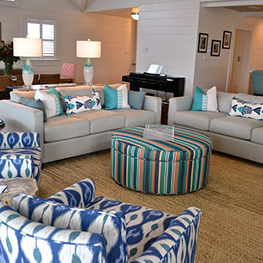 Our curated showroom is stocked with books from Perennials, Kravet, Robert Allen, Thibaut, Pindler, Sunbrella & Schumacher. 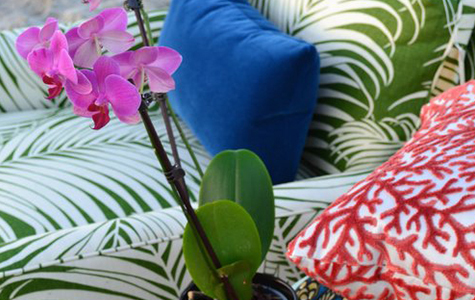 We specialize in carrying fabrics that are made for the beach life style and offer easy maintenance. 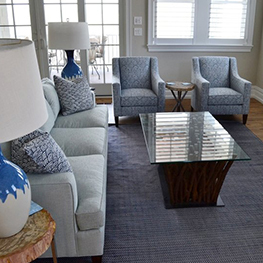 With our custom furniture line, you don't have to choose between quality & personal style. We help our customer's select the perfect furniture model and upholstery fabric, before bringing your vision to life. Because each piece is built to order, you can tweak the design to fit your own preferences or floor plan. 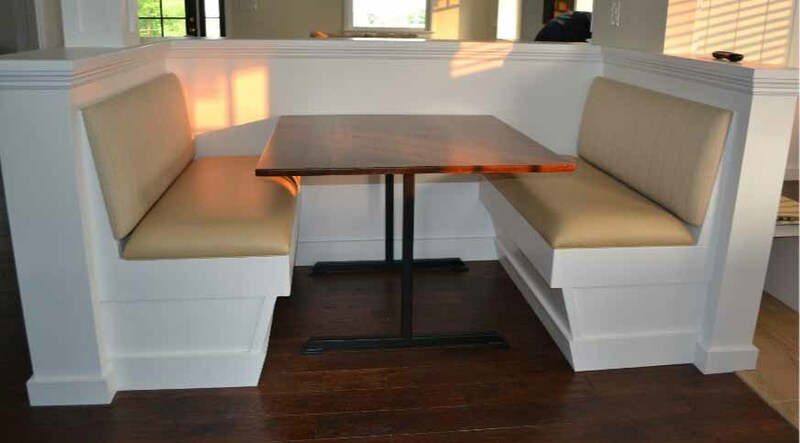 Custom furniture built to order and in your home in 8-10 weeks. 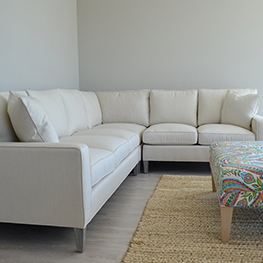 Because you select the furniture profile and upholstery fabric, our custom furniture line is a blank canvas for exactly what you need to complete your living room. Made by skilled artisans to fit your specifications, we can tailor each piece to fit a difficult space or specific need. Have more options than the handful of neutral fabrics that big-box stores offer, and select the perfect fabric from our huge fabric library. Comfortable furniture that's built to last, even in a high-use room. Our catalog of furniture profiles spans many styles, so you can choose exactly the right seating for any space. 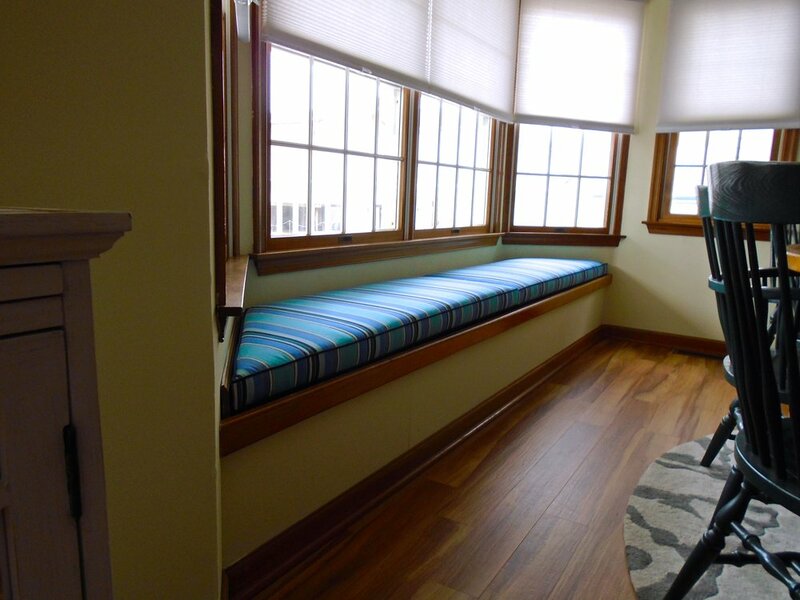 Contact us for a quote for cushions made for your window seats, breakfast nooks, and other built-in seating!